With the symbolic adoption of a harbour porpoise, you are helping to conserve porpoises and their habitats. Every adoption supports our research and education efforts and helps raise awareness for porpoises. The harbour porpoise is the most abundant porpoise, but human activity is having a significant impact on its numbers. 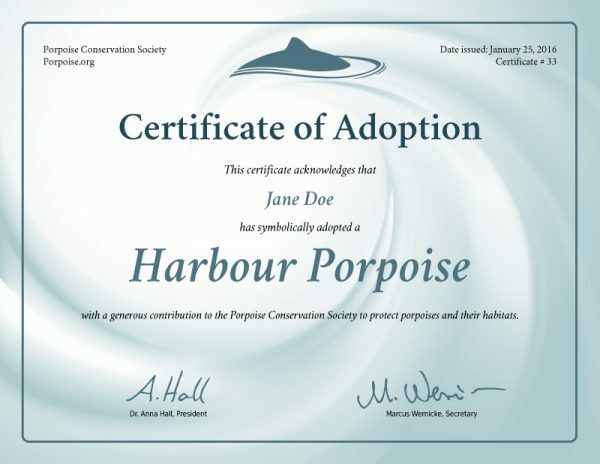 Why adopt a Harbour Porpoise? 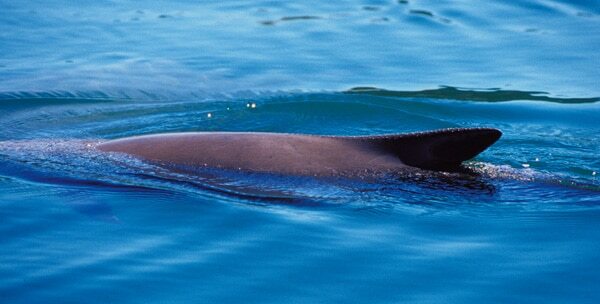 Despite their general abundance, harbour porpoise are threatened by over-fishing, ocean noise and pollution. The Baltic Sea population is listed as "critically endangered" by the IUCN and facing extinction; the population in the Black Sea is also endangered. By-catch is considered a major cause for the decline of these populations, and the most serious threat for porpoises in general. With a symbolic adoption, you can help us raise awareness for serious conservation issues and support our research on harbour porpoise and their relatives. What's in the Adoption Package? What conservation efforts is my donation being used for? Education, Outreach and Wildlife Interpretation: Every successful conservation initiative begins with public awareness. Through the development of our outreach and education programs, teachers, naturalists and scientists come together to educate the public on conservation issues that affect porpoises and their habitats: from ocean pollution to ocean noise, habitat destruction, accidental entanglement as by-catch and commercial hunting. The goal is to reach people of all ages and all walks of life, from school children to park visitors. Current projects include the development of lesson plans and classroom materials and wildlife interpretation for the general public at our study sites. 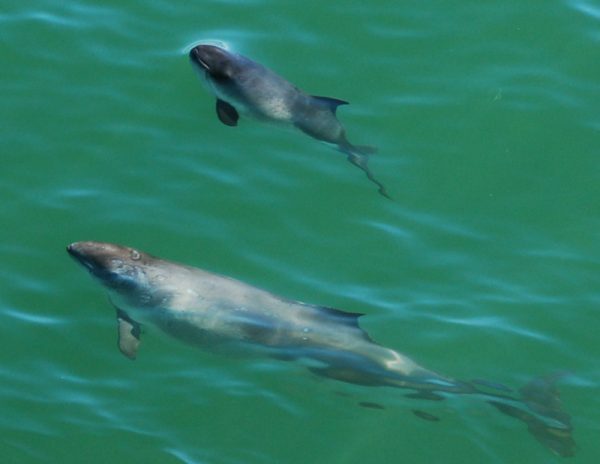 Research: To promote conservation efforts and to inform policy, we encourage and engage in all areas of scientific research involving porpoises and their habitats. 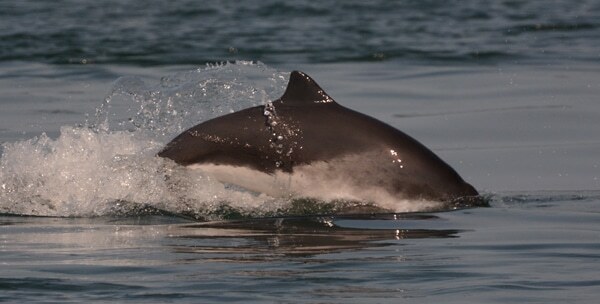 Current projects include a land-based study of harbour porpoise and the creation of a global sightings reporting platform. Studying habitat use and seasonal abundance helps researchers identify important habitats which forms a basis for conservation action and management decisions. What is a symbolic adoption? A symbolic adoption is a donation of US$ 25.00 to our cause with which you are contributing to our research, education and conservation efforts. Porpoises are difficult to identify as individuals, so instead of adopting a specific animal, you are symbolically adopting a member of a species of your choice by donating to the conservation of porpoises and their habitats. The symbolic adoption of a porpoise only takes a minute between selecting a species and making the payment. We ask some questions to recognize you for your contribution, and you can pay by PayPal or credit card. Your transaction is secure. We do not save any payment information on our servers and the connection is encrypted via SSL. What do I get for adopting a porpoise? For each symbolic adoption, we create a beautiful, personalized adoption certificate. We also recognize your contribution on our website's virtual recognition wall, and if you like, we also keep you up to date on research and conservation efforts surrounding porpoises. The package also includes a species profile for the adopted species and a personalized recognition letter. When you opt to have the certificate printed & shipped, we also add an educational full-colour brochure about porpoises and porpoise conservation issues to the package. In an effort to conserve the environment, we have made the conscious decision not to offer any gifts made from plastic or plastic fibres, such as plush toys or gift bags, with our adoption packages. While popular, those products and their production harm our environment and cannot be safely recycled. Can I adopt an animal as a gift for someone else? Yes, you can! Select that you want to buy the adoption package as a gift and we will personalize the adoption certification with the name of the person you would like to buy the gift for. You can also adopt a porpoise on behalf in memory of a loved one. We create and send your adoption certificate within 24 hours. If you opt to receive a printed certificate, thank you letter and brochure, the adoption package will be shipped as a letter with Canada Post from Canada within 48 hours. Delivery time varies by country, but we expect international letters to be delivered in 4 to 7 business days. Please allow additional time for delivery during the holiday season. What makes a symbolic adoption a "green" gift? Every symbolic adoption contributes directly to our research and conservation efforts. It helps us raise awareness for porpoises, enables our research projects and supports our conservation initiatives. When you adopt a porpoise, you have the choice: make an online-only adoption and get the adoption certificate and all materials via email in a printable format, or have everything printed and shipped. In an effort to protect the environment, we print all our certificates on FSC-certified card stock paper from sustainably managed forests. All our brochures are also printed on 100% post-consumer recycled paper. Even the envelopes we use to ship our adoption packages are FSC-certified. As an organization, we have made the decision not to offer any gifts made from plastic or plastic fibres, such as plush toys or gift bags, with our adoption packages. While popular, those products and their production harm our environment and	cannot be safely recycled. What species of porpoise can I adopt? 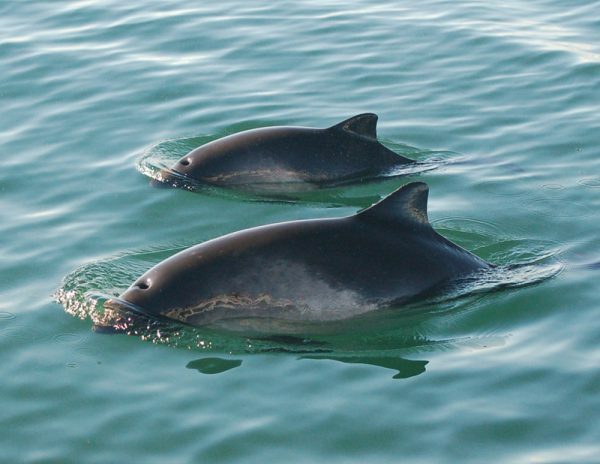 Porpoises are widely distributed, yet few have ever heard of them. They are among the smallest of the cetaceans (whales, porpoises and dolphins). Through our symbolic adoption program, you can adopt all 7 species of porpoise: from the widely distributed harbour porpoise to the small vaquita, the world's most endangered marine mammal. 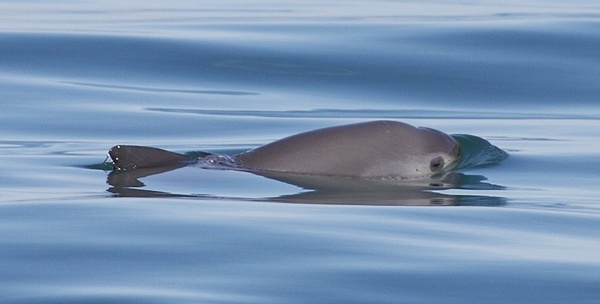 The smallest and rarest porpoise is critically endangered and facing imminent extinction. 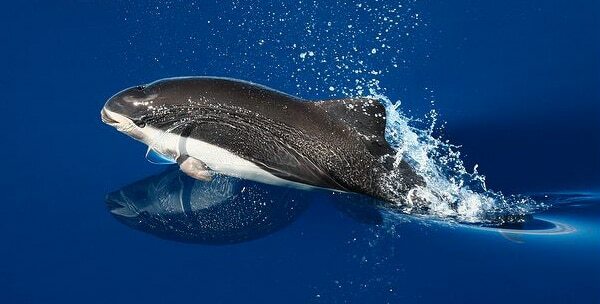 Primarily an oceanic species, little is known about this strikingly beautiful animal. This species is native to South America, where it is being hunted as shark and crab bait.